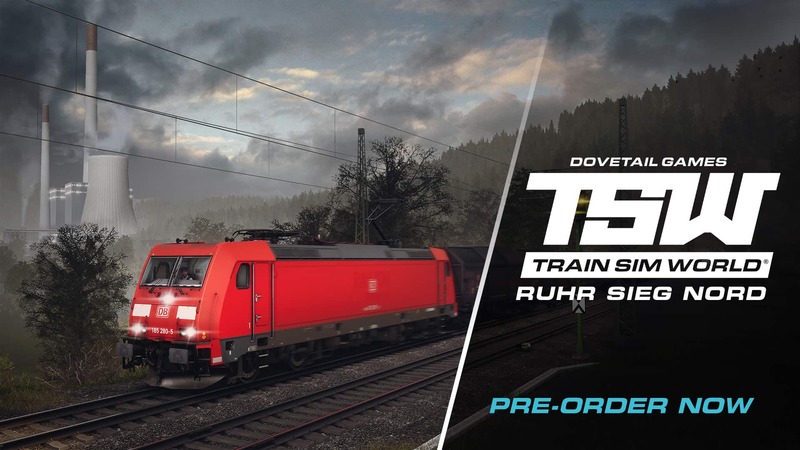 TSW: Pre-Order Ruhr Sieg Nord! 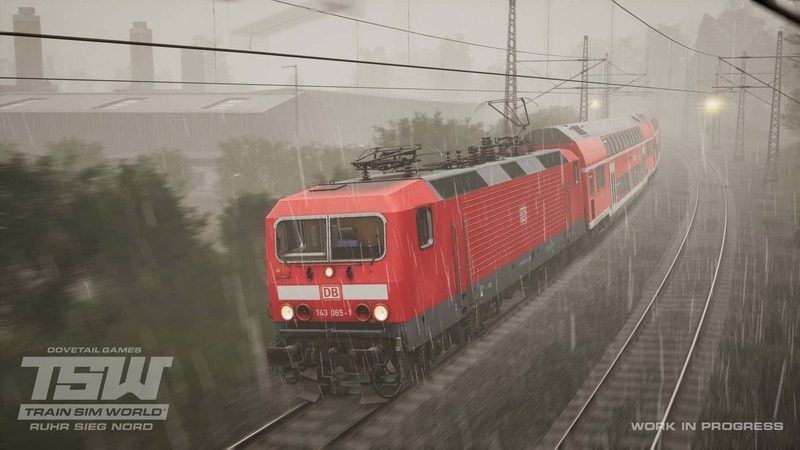 Secure your ticket and be the first to play Train Sim World: Ruhr Sieg Nord on August 16th, initially on Windows PC, by pre-ordering it today with a 20% discount! 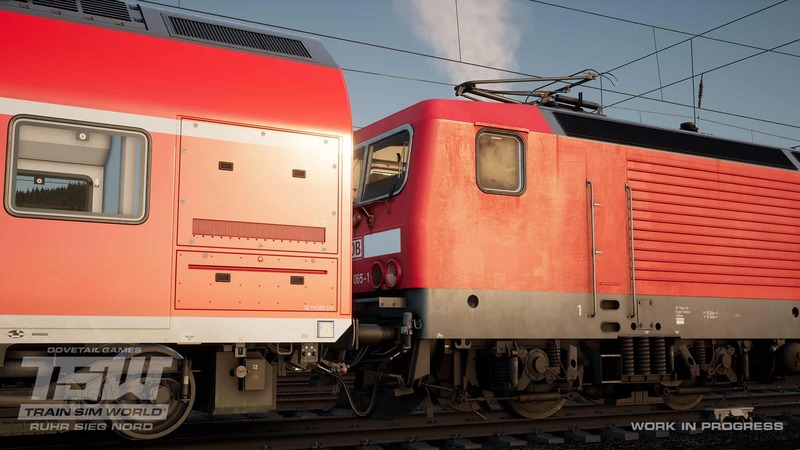 Construction for a railway to transport coal for the iron and steel industries started in 1858, lasting until 1861, during which time the line was opened in phases as a single-track railway. 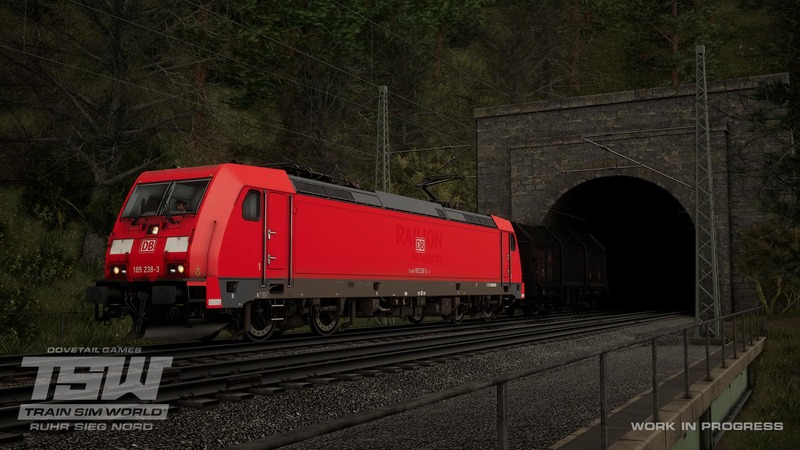 To navigate through the valleys, many tunnels were bored out of the landscape, and by none other than the engineer who helped out on the Semmeringbahn, Franz von Rziha. 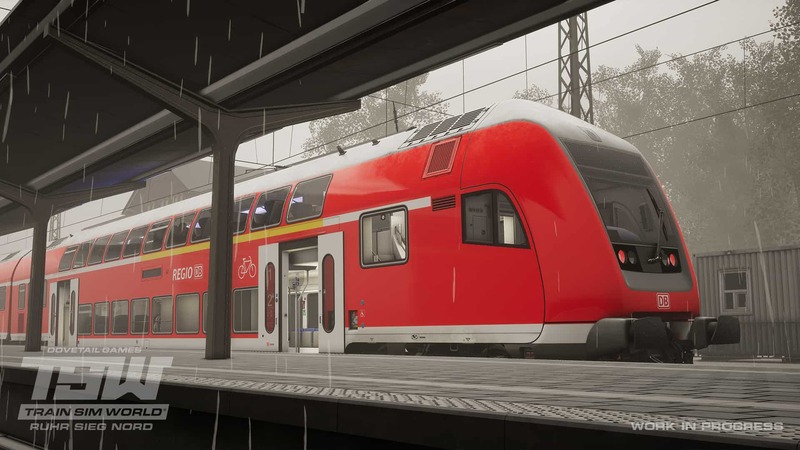 Trankslated into Train Sim World, and deep valleys, tight curves and picturesque vistas are yours to experience in Ruhr-Sieg Nord, bringing one of Germany’s oldest railways to life. 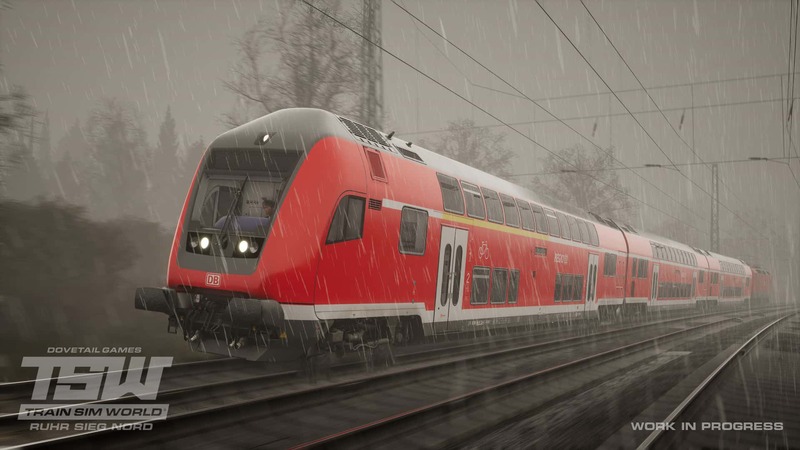 Operate the DB BR 185.2, DB BR 143 and the 767.2 DABpbzfa cab car over the historic rails of the Ruhr Valley and keep to the precise timetable. Reproduced in exquisite detail, every station, signal and milepost feel so real you could almost reach out and touch them. 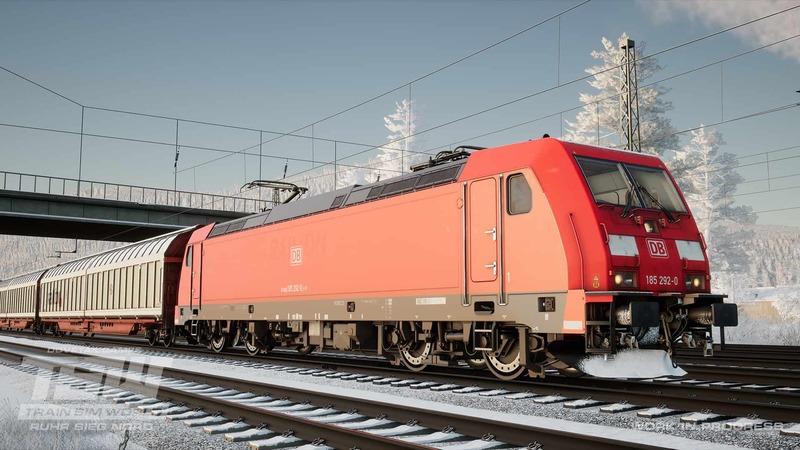 Pre-order the Train Sim World: Ruhr Sieg Nord, which covers the 61 km route between Hagen and Finnentrop, today with a 20% discount, and be the first to play it on August 16th!